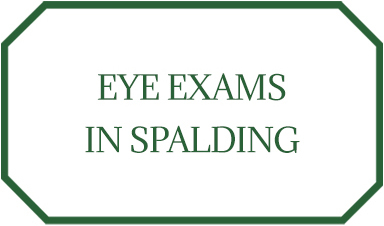 Molsom & Associates are an independent branch offering eye examinations in Spalding in Lincolnshire. 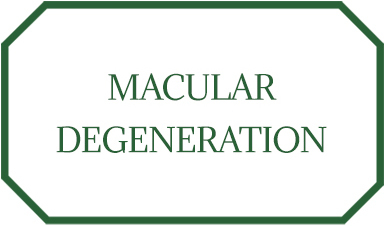 We are a local family business, and as such we provide high quality tailored solutions for your eye care needs, in a relaxed environment with highly qualified staff on hand to provide you with advice and guidance that you need. 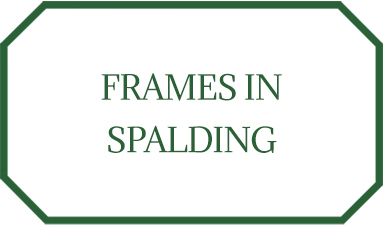 We stock a large variety of Spectacles, Sunglasses, Contact Lenses, Frames, Sports Eyewear and even specialist eyewear such as dental loupes so that we are able to cater for every style and budget. We are also proud that we can provide you with state of the art technology to ensure the highest levels of care are provided to you. 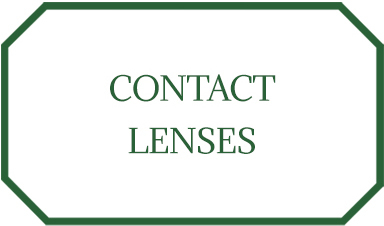 We would love to hear from you, please either contact us, or request for us to call back to discuss meeting us at your convenience. 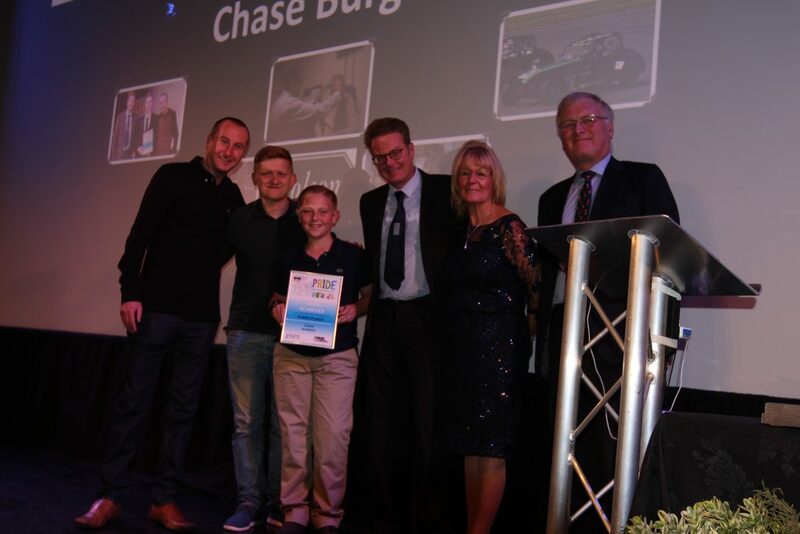 Local opticians Molsom & Associates celebrate winning at the National Sight Care Awards 2018. Copyright 2018 Molsom & Associates Ltd - Powered By Drive By Websites Ltd	TemplateMonster Design.